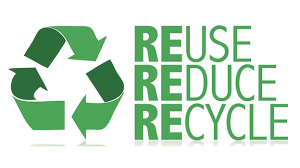 As government policy and public opinion becomes more environmentally friendly, more and more businesses are moving to ensure that they recycle as much as possible and reduce the amount of waste they produce. UK Chutes understand the challenges that recycling can bring, and have developed a number of recycling chutes, hoppers and containers to make it far easier to sort and separate recyclable material. Using a simple and intuitive control panel, our Bi-Separator Chutes allow you to direct waste towards a general waste container, or a recycling bin. Simply select the bin you require, use the chute hopper as normal, and our waste controller will direct the refuse to the correct destination. Furthermore, the chute lets users see whether the chute is in use, reducing cross-contamination and cutting down on sorting. As with our Bi-Separator Chutes, our Tri-Separator reduces the amount of sorting required. By adding a third option, you can split recyclable waste between two bins – allowing you to separate paper from plastic and glass, along with keeping general waste away from recyclable material. Our Tri-Separator system can usually be added to existing refuse chutes, subject to a full survey. If you choose to provide individual chutes for individual recycling bins, or make use of a ground floor bin store, UK Chutes can provide a selection of colour-coded recycling hoppers, which direct residents to the correct chute or bin. We are also able to provide you with plastic wheelie bins in a range of sizes from 90L to 1000L, ensuring that waste is always properly stored. In order to store recyclable material safely and securely, UK Chutes can provide a range of 500L, 660L, 1100L and 1280L continental-style recycling containers. All of these containers are manufactured to EN840 standard, are constructed from galvanised steel, and can be colour coded to meet your requirements. 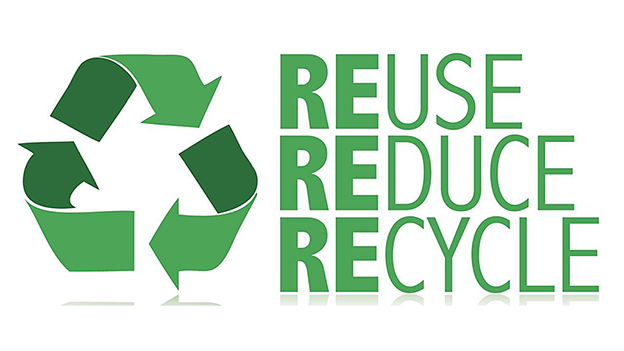 For full information on our recycling chutes and containers, contact UK Chutes for a consultation.